Here’s some cute tutorials for today’s make it monday. 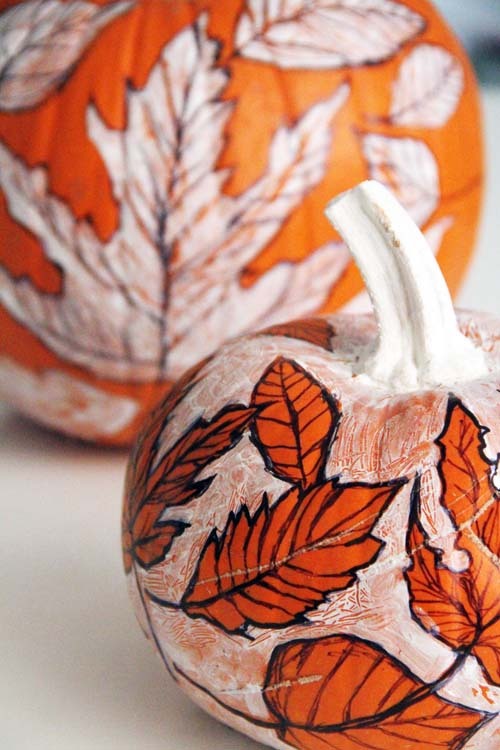 I love these Painted Autumn Leave Pumpkins, get the DIY here. Sew up a new cozy for your iphone 4, or I’m sure you could change up the measurements a little to fit a different phone. Bookworm? 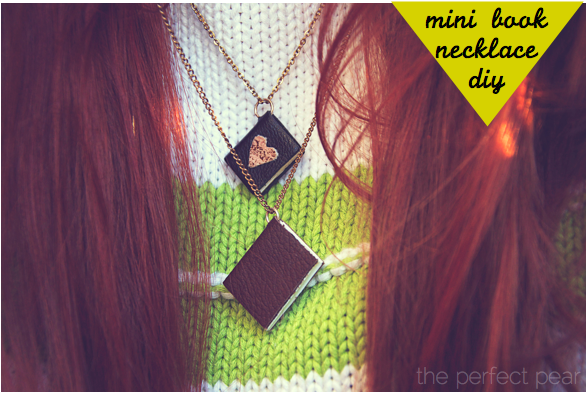 Make these adorable Mini Book Necklaces. 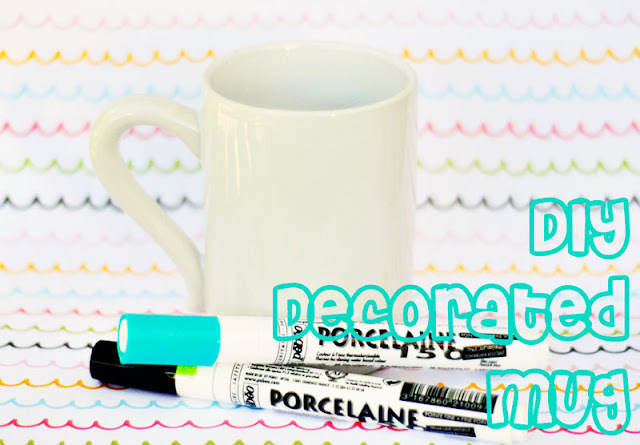 Decorate your favorite coffee/tea mug using this fun DIY. Make this green and eco friendly dress using this great tutorial. Have a tutorial you posted on your blog/site? Let me know and it might get featured on the next Make it Monday!